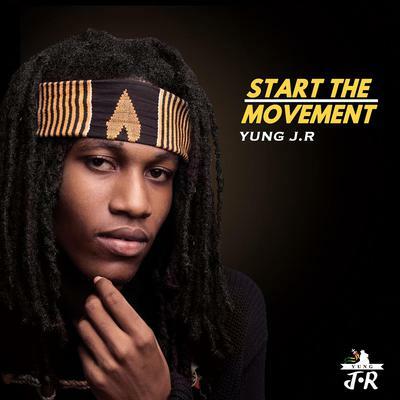 I am here to announce the official release date of Yung J.R's debut album "Start The Movement". The album is scheduled for release on September 8, 2015 on his website www.yungjr.com and on the iTunes store. "Start The Movement" comprises 11 tracks and features acts such as Dre Island, King Jammys, Cali P and Keida.